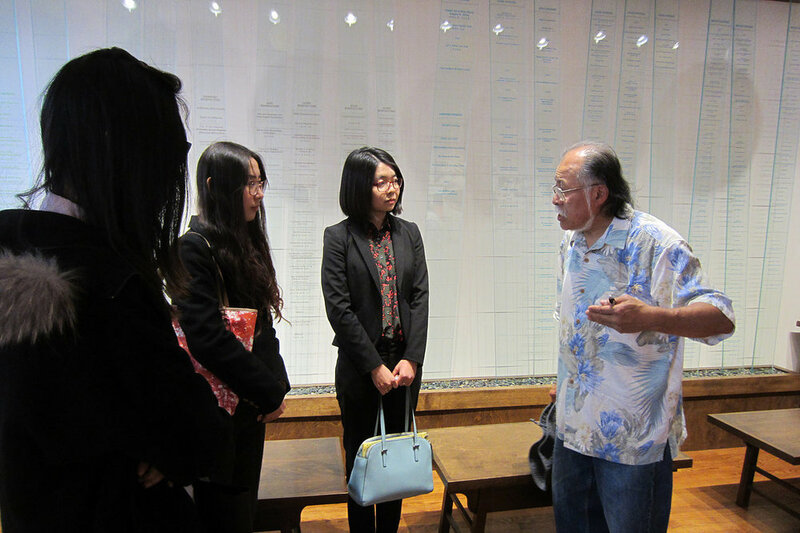 On February 11, 2016, CAUSE hosted a Community Engagement Workshop for the Civic Engagement Leadership Fellowship (CELF) fellows at the Chinese American Museum (CAM) and El Pueblo de Los Angeles Historical Monument. 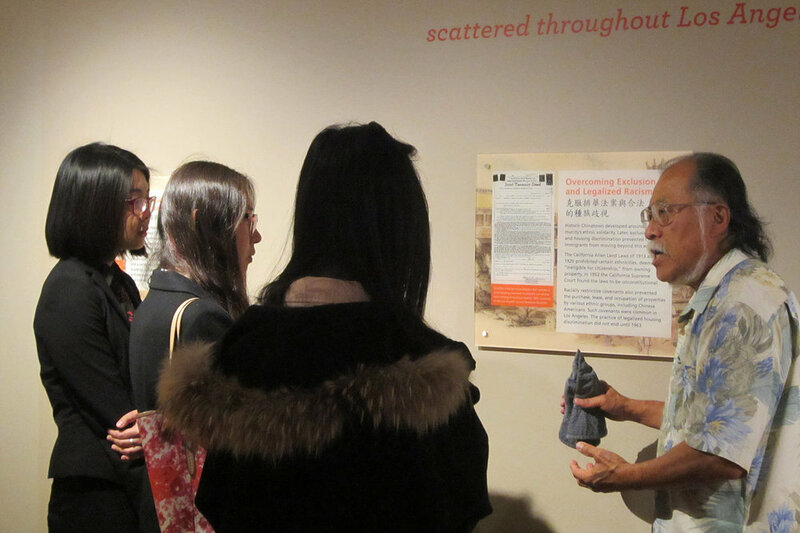 As the first museum that concentrates on Chinese American experience and history, CAM provided us with a detailed historical perspective so that we would be able to learn more about Chinese American communities in Southern California. Eugene Moy, President of Chinese American Citizens Alliance of Los Angeles, guided us in learning about what CAM was excellent at capturing and preserving – the historical development of Chinese American communities, the opportunities and challenges encountered by Chinese Americans and the current political efforts and accomplishments of the community. Before we talked to Mr. Moy, Michael Truong, CAM Director of Operations and Programs, gave us a brief introduction of CAM and challenged us to rethink how we look at history. Learning the history of former Chinese American settlers is important. However, leveraging the lessons learned from previous experiences in order to impact the decisions of the future matters even more. Particularly, he mentioned that CAM encourages Asian Americans to actively engage in local communities to inherit the spirits and efforts of their predecessors. When we exchanged business cards with Mr. Moy, we were surprised to note that he has two Chinese family names. He later explained that it was common for many Chinese Americans to have two family names – one family name and one “paper” name. Families were separated largely due to the Chinese Exclusion Act in the 80s and one of the only ways for families to unite was through claiming to be a relative of a US citizen. We were astonished by these facts. We then proceeded to the second floor of the museum, where we learned about how first generation Chinese Americans were treated unfairly in the 50s and how they strived to survive. They fought for themselves in social, economic and political aspects. For example, the birth and rise of Chinese American communities in Los Angeles provided them a platform to unify as a group and voice their needs and opinions. In addition, we visited the recreated Sun Wing general store and herb shop in the museum to experience the ever changing identity of the Chinese American newcomers: from railroad builders to business owners and entrepreneurs. There was also a display that captured the story of former mayor of Monterey Park, Judy Chu. She later became the first Chinese American woman elected to Congress. This truly marked an important milestone in politics for Chinese Americans. The workshop helped us better understand the struggles and success of the Chinese immigrant community, an experience that leads us to think deeper about the responsibility that lies on our shoulders to carry on that legacy.